I’m not really sure this is an argument, but I do know some people that would argue a game 7 in the World Series or Stanley Cup, or even a game 7 in the NBA finals are the best moments in sports. That is until the first Sunday in February where everyone remembers what game is actually the best game. Before I release some facts, go around your friend group, and think of the people (guys and girls) and if they are watching the Super Bowl or not. I could guarantee 98% of those people are watching (remember, almost all of those friends have NO allegiance to either team). Now remember the World Series, NCAA national championship (football and basketball), Soccer, Hockey, etc. and remember if that many people were watching those games? Absolutely not. The Super Bowl appeals to both men and women, and is very good at it. 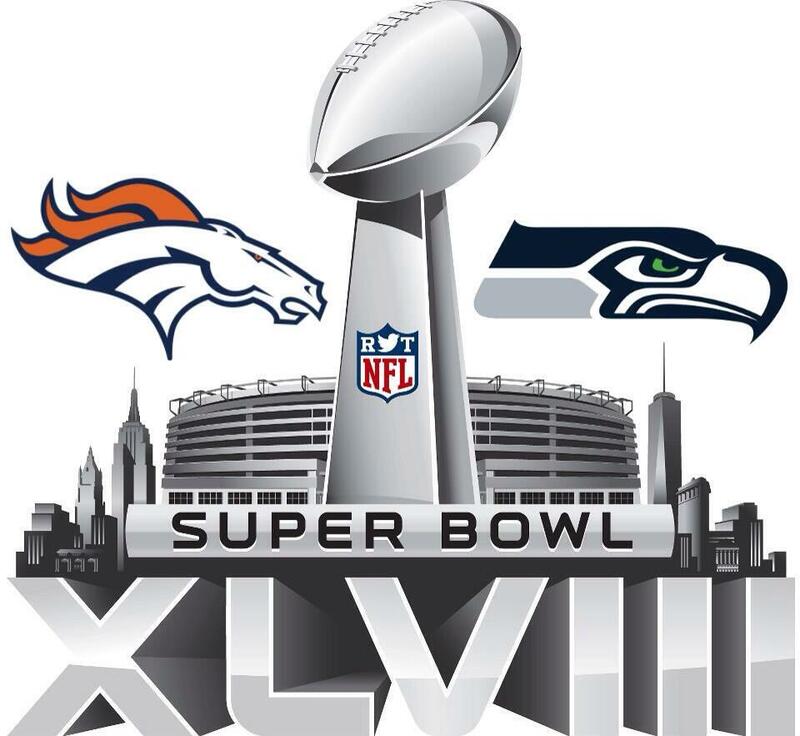 Over the past 5 years, the Super Bowl has averaged 107,238,000 million viewers and a Nielsen average of 45.3. In comparison, The last 5 World Series matchups have averaged 15,640,000 and a 9.32, the last 5 football NCAA national champions have averaged 26,480,000 and a 16.88, the NBA championship closing games have averaged 21,600,000 and a 12.62. My prediction is that this Super Bowl will break the record for viewership (111,300,000) and have one of the highest Nielsen ratings ever. This year, every second a commercial runs that company is paying $133,333. Just think about that when an ad busts, a company boosts sales, or nothing happens. No other sporting event draws that much attention, that much money, and with the popularity of the sport getting even bigger, there is no telling where “The League” will go from here. Now I am not going to get into too much depth to bore everyone away. At the beginning of the year, I predicted a Denver–San Francisco Super Bowl, (given San Fran would get home field, which they arguably should have if not for an awful call against New Orleans, but I will stop complaining) but the team I was down on all year ended up making it in because of their tenacious defense and home field advantage. In my prediction, I predicted that the Niners luck will run short in back to back years, and the Denver Broncos and Peyton Manning will be crowned champions. With much review and research, and a whole season worth of games watched, I will stick with my prediction and ride away with Miles and Thunder and the Denver Broncos. Even though they have had an easy schedule throughout, I believe that that helped them stay relatively healthy (sorry Vonn) and fresh in the playoffs. The way I look at this game, is that there is no way I will pick against one of the GOAT in Peyton Manning. He will be able to move the ball against the “vaunted” legion of doom, and the Seahawks will not be able to keep up. Russell Wilson’s time has not come yet, and Peyton will make that clear tonight.